We are in need of supplier for Women's Skirts. Material composition should be 54% Viscose and 46% Cotton fabric. 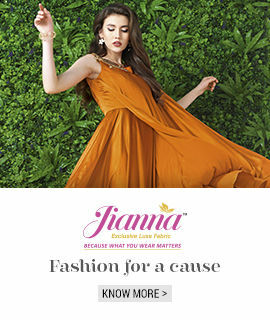 Would like to connect with well-known manufacturers, wholesalers and traders of the best quality of Skirts from USA.